Country feel with City convenience. 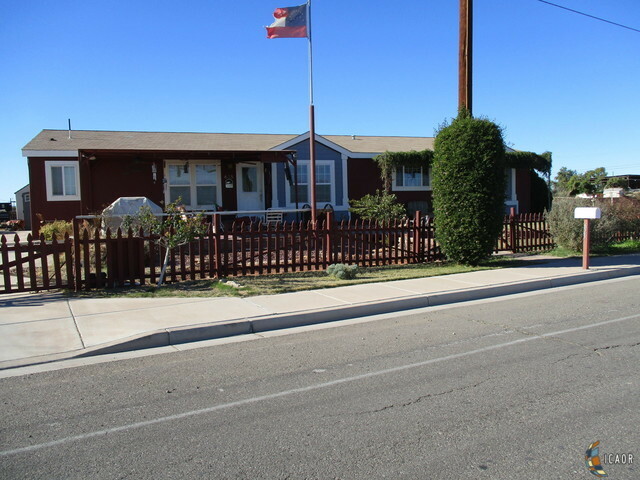 Spacious Manufactured home located on 1/3 acre. This home is worth the wait. Xtr large master bedroom with his and her baths divided by XXtra large walk in closet. Combination living and dining area has built in entertainment center with speaker system and storage cabinets. Very open floor plan with a to die for kitchen, with lots of cabinets, counter space and large island. Split floor plan with 2 separate bedrooms .Also includes very large laundry room leading to back exit. Large driveway with additional parking, plus space for RV and offroad storage with electric gate. This home overlooks the countryside for that wide open feel with the convenience of city utilities. Call your favorite realtor today.